Home \ News \ Microsoft Attempting To Break MMO Market? Microsoft Attempting To Break MMO Market? The eagle eyed folks from Dual Shockers recently discovered a new job posting from Microsoft, hinting at a possible addition to the free-to-play market. 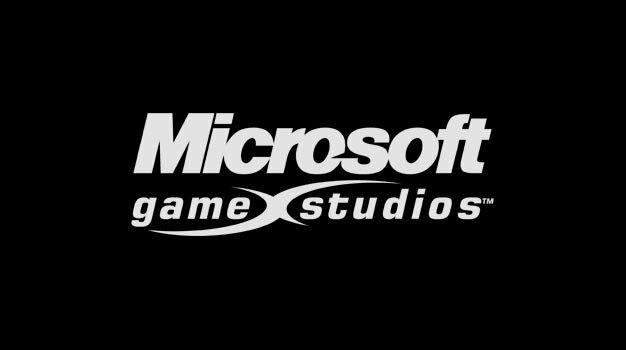 The new post appeared on the Microsoft Game Studios website as they search for a new addition to the award-winning team with the hopes of building a “AAA quality game with service-based experiences”, a lose translation of free-to-play. – Lead the production, execution and integration of key technologies and features necessary to support the service components of a new game based on an existing, successful Microsoft Studios IP. The post also mentions that the project in question will be based on a famous IP, although we have no idea what IP that may be. For more information, or if you have the skills to apply, click here.